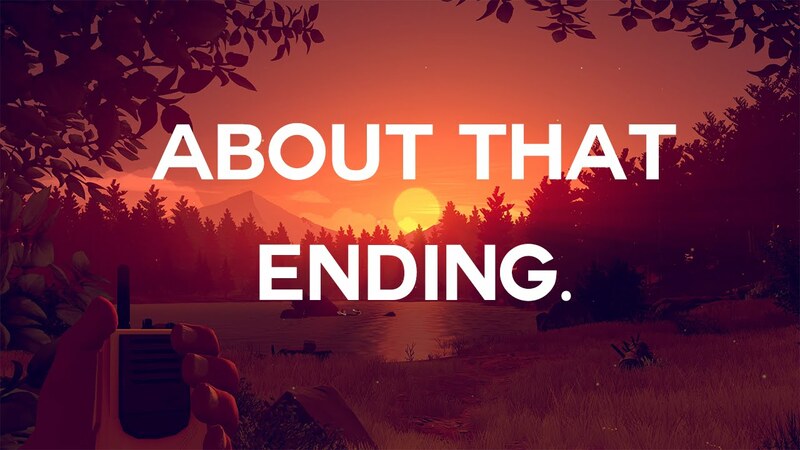 Wow, who knew there was so much to consider about endings. We have probably all heard the saying, “It’s not over till the fat lady sings.” It is meant to be a funny reminder to not give up. Persevere. Be positive and optimistic. But there is more. We are reminded that while we steer our ship and have choices, “endings” are part of Divine Timing. We are not in charge. And perhaps the Universe does not recognize endings at all because they are a continuum to something new. It is good to have goals but when we hyper-focus on the end, we miss not only the journey but opportunities put in our path along the way. We are reminded to let go of the outcome and focus on what is in the moment…and the next moment and then the next. One moment, one step, at a time. -Let go of our attachment to the end. -Rain is sure to bring May flowers…right? -Catching up with my Sis and Cathy. -My granddaughter, Mac, is athlete of the week. -Video chatting with Alex, James and Moose. -Game of Throngs is finally back.